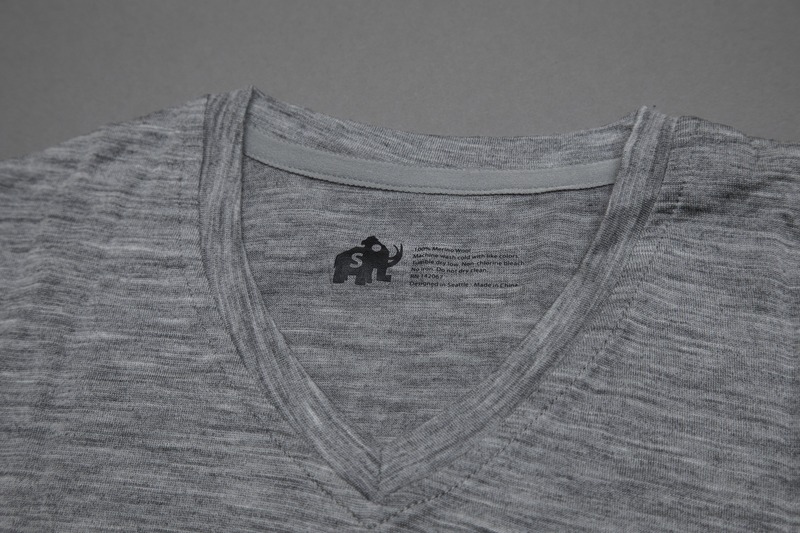 Woolly’s Ultralight V-neck is a comfortable and functional budget merino wool t-shirt. You can get away without washing it much between wears, too. 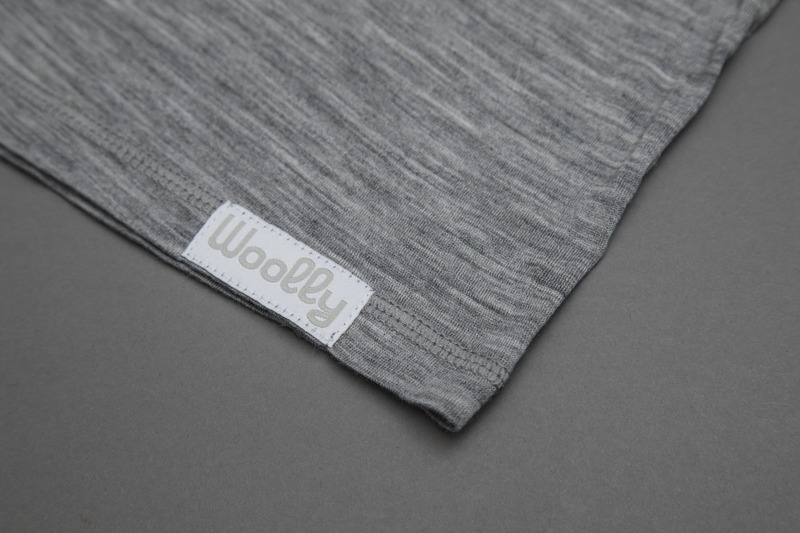 If you’re a fan of merino wool but hate the price tag, you have to check out Woolly. That is actually exactly why the company was founded—three guys from Seattle loved wearing merino wool but hated the price. So they did something about it—they created Woolly, a company which now has a whole line of shirts, undergarments, and hoodies that are all made of awesome merino wool. In this review, we’re looking at the Ultralight V-Neck. This is a pretty standard looking V-neck t-shirt. It comes in a bunch of different colors, and the grays have a nice marled effect, which looks nice. While you might hear “wool t-shirt” and immediately think of some thick monstrosity—this thing is seriously thin. It’s ultralight—the medium size coming in at 4.2 ounces—and the wool is 150 GSM. GSM is short for grams-per-square-meter, so that means a square meter of this fabric would weigh 190 grams. In other words, it’s really light and really thin. The best part about this shirt is, of course, the merino wool. If you’ve followed any of our other reviews, you know that we are big fans of merino wool—nature’s magic fabric. The ultrathin wool on this shirt means that it is super breathable, but still pretty warm when needed. It’s naturally moisture-wicking, which makes this a great shirt for hiking or any other adventures where you may find yourself working up a sweat. Because of the merino wool, you really don’t have to wash this thing much. During a solid year of traveling, we’ve found the shirt only needs to be washed about every 10-20 wears. It really was fine—it doesn’t retain odor nearly as much as cotton. While traveling with this shirt, we did notice some holes developing in the fabric after about nine months. Not terrible, but also not great—similar durability to most cotton t-shirts. The shirt has a nice overall fit, although we did find they tend to run a little short. If you’re on the taller side or have problems with shirts being too small, you might want to go up a size. It does sort of lose its shape over time, and we’ve noticed that it will stretch out a bit after use. Something to keep that in mind when trying to decide between sizes. There is a nice little logo with some info etched onto the inside collar—no physical tag, which is great. However, after some prolonged use and a few washes we found that it had completely rubbed off. Not a huge deal, but it makes it hard to tell whether the shirt is inside out or not—especially if you decide to roll with the crew neck version. Their logo—a wooly mammoth—is also pretty cool, so we kind of liked having it there. There is also a small “Woolly” tag on the bottom. #BRANDING. 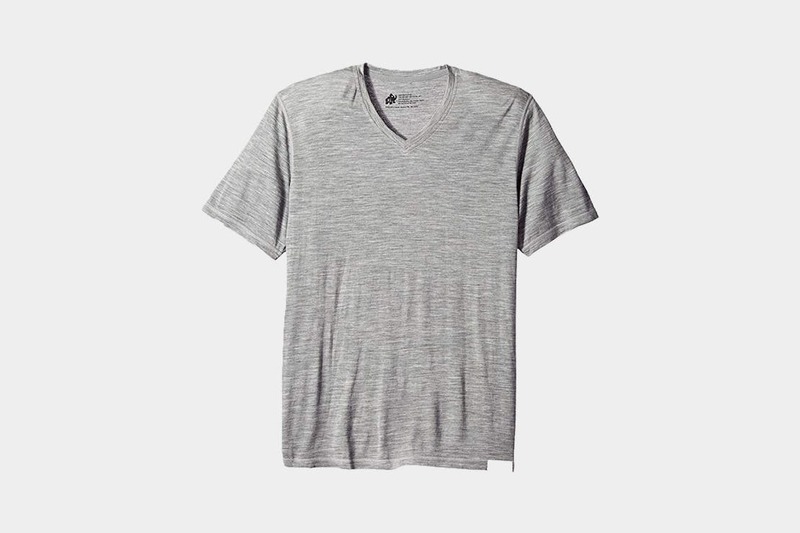 The Ultralight V-Neck comes in at around $50—which, if you’re not familiar with merino wool shirts, might seem like a lot. 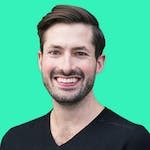 But that is pretty cheap compared to a lot of similar shirts, and when you factor in all the benefits and convenience, it actually might be a better bang-for-your-buck than the average cotton t-shirt. You can wear this thing repeatedly in between washes, and it functions well in various temperatures and under various conditions. When you break it down it’s still a pretty cost-efficient purchase, especially compared to similar products. All good—super soft, fits well. Sort of losing it’s shape a bit, and the tag is washing off, becoming harder to see. There are a couple large holes forming in the shirt. We’re not sure if it’s due to bugs, or just generally losing its durability. A few holes, still wearable but not great. The Woolly Ultralight V-neck is a great choice for any budget-conscious traveler. It will get you through a bunch of different climates and you can go for weeks—literally—without washing it. Nice styling, colors, and branding make it a nice casual shirt that looks good too. The price tag easily makes up for the shirts few minor cons—fit, stretching, and washed out tags. Related: Outlier Ultrafine Merino T-Shirt Review and the Unbound Merino Crew Neck T-Shirt Review.